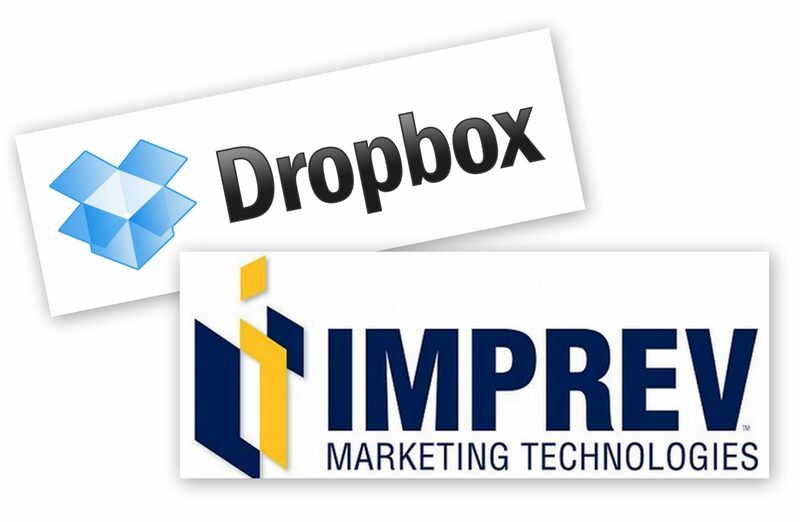 The integration of Dropbox into Imprev’s Marketing Center makes it easier for agents to collaborate with others to bring photos, video and documents into their marketing materials, the company said. Professional photographers, for example, can upload photos to a shared folder within the Marketing Center for brokers and agents to use in their campaigns. Imprev’s Marketing Center is a mobile-optimized platform with single-property websites, YouTube-enabled videos, and prewritten email, print and social media ad campaigns. Dropbox, the cloud-based document storage platform, allows users to share files and folders with others, and to modify and access them in real time. Dropbox is free for users who need up to 2 gigabytes of storage, $9.99 per month for storage up to 100 GB, and more for higher storage limits. In April, Imprev rolled out a bilingual (French and English) marketing platform for the 14,500 agents affiliated with the Ontario-based franchisor Royal LePage Real Estate Services. In January, a selection of Imprev’s tools became available to agents affiliated with the Denver-based franchisor Re/Max. In August the firm introduced a video creation platform that takes music and a listing’s photos and puts them in a video.